Would you like to experience more love in your life? Maybe you’d like to manifest the perfect relationship in business or in your personal life? Learn to enhance any relationship by delving into the Love Term’s live and online classes. The #Love Term classes and courses have been specifically curated from thousands of hours of research in to relationships, understanding behavioural and emotional patterns, the family matrix and its influences, as well as teaching you the best mind sciences, tools and techniques. This one of a kind programme allows you to learn for yourself how to make your relationships work with you instead of work for you. The Love Term is a 3-month journey inviting you to venture into the meaning of the word ‘love’; love is such an important part of our existence that it is even said to be the answer to all questions. Have you heard that expression, “no matter what the question, love is the answer”! 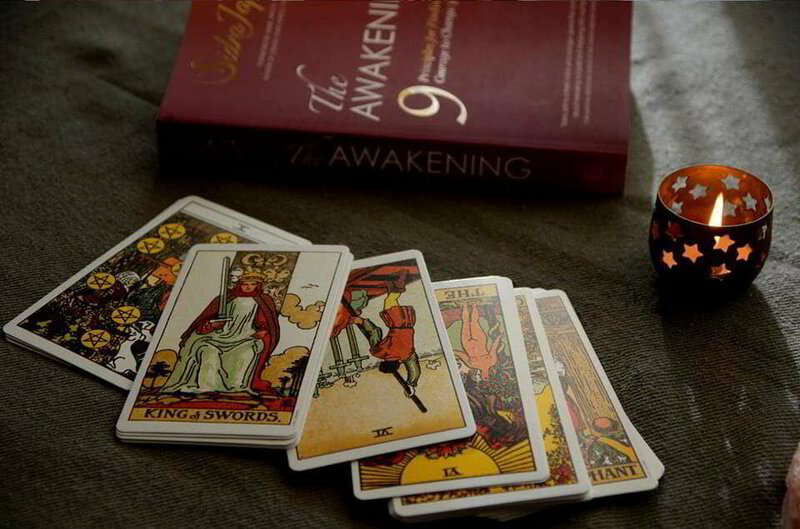 Learn the ancient wisdom of divination by studying tarot in a way that has never been done before. symbology to uncover the energetic connection between your current life experiences and archetypes of your ancestral love experience. You will be amazed to discover synchronicities and breakthrough messages known to create paradigm shifts when integrated. Master the art of divination in the form of tarot to dissect the languages of numbers, symbols, and Hebrew; all designed to help you find out how the memories of the past may be impacting your current relationships and what you can do to stop this from continuing in the future. Transform the way you look at your relationships by expanding your awareness to understand why things ‘happen’ as they do; allowing you to move forward living and breath conscious relationships. Structurally change the ways in which you interact with yourself, loved ones and colleagues to experience conscious living on a moment to moment basis. Connect with the team to create a bespoke plan to match your desired goals. Meet your Care Companion, who is at hand to guide and support you on the journey. Learn the best way to log your journey so you can personally revisit your notes, measure your learnings and live the results! Be introduced to a global community of light-minded people, giving you the opportunity, through our online forums, to connect with all those, who like you, are working on experiencing new ways of being. Access a library of videos of past classes to delve deeper as you start learning for yourself the patterns, mindset, and energies that have been contributing towards your experiences of love. We look forward to connecting with you as you embark on this new journey.